Whenever I saw someone wearing a funny quote on their Tshirt and smiled after reading it, I thought to myself I must get one of those. So when Green Rock Store approached me to collaborate with them I was excited after seeing or I must say reading their collection. 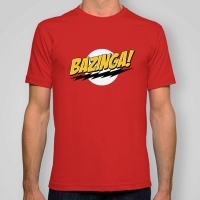 They are fan-art merchandise store based on popular TV series, movies and games. 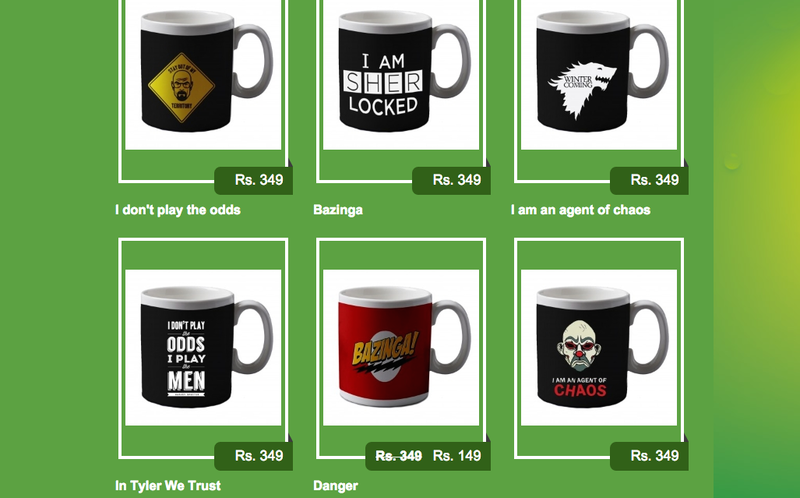 They not only have tshirts with funny quotes but also have hoodies, mugs, laptop skins and posters. We all love our favorite TV series and the characters and words almost become a part of our daily lives. 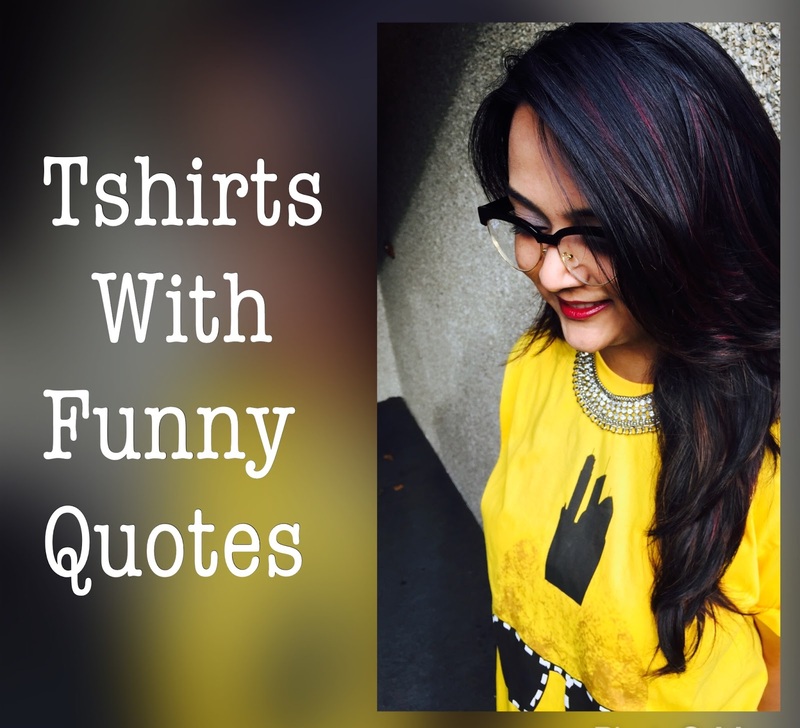 I think its great when custom made products are available for really affordable prices and you will be shocked their Tshirts with funny quotes cost you just Rs 549. And hey it gets even better here's a steal sale on one of their Tshirts and you could buy it for Just Rs 299 (Less than $5). 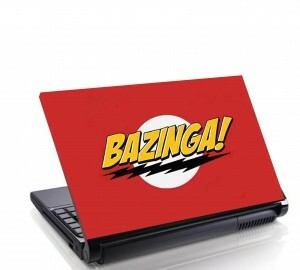 And to further add quotes you could also get the same theme laptop skin for Rs 99. Yes and for those staying in cold places like I do, winters can get really boring. While we sip our hot tea or coffee, trying to beat those winter blue's lets add some humor to it. Check out these cool Mugs. While I chose a warm hoodie, do take a look at their Hoodie collection HERE and let me know if you can guess which one did I pick?? Cool things,the combination of your T shirt with statement necklace is great.